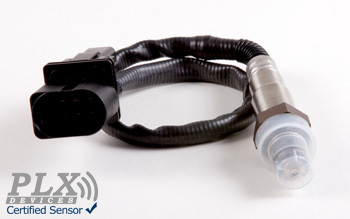 The M-300 Tuner Edition measures wideband air fuel ratio and comes with a Bosch LSU 4.2 wideband o2 sensor. 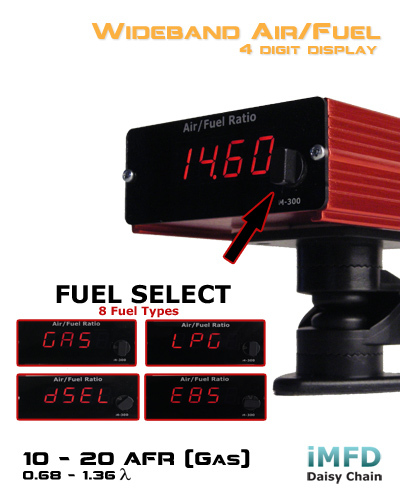 It includes all the same features as the SM-AFR wideband controller (UEGO) with a built-in fuel select knob and 4 digit digital display. 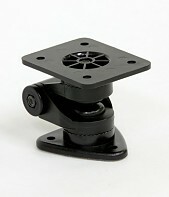 It's design for the tuner in mind and can be transported from vehicle to vehicle easily. The wideband controller (M-300TE) works with gasoline, biodiesel, ethanol, methanol, E85, LPG, and CNG. 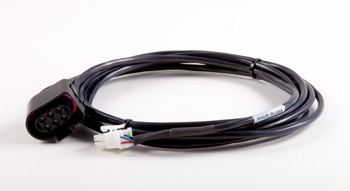 It includes two analog outputs (wideband 0-5V, and narrowband 0-1V) for interfacing with 3rd party devices and one digital serial output for interfacing with the DM-6 gauge and other Multi Gauges. 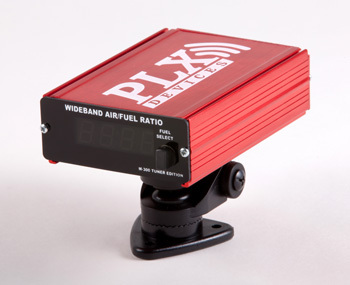 The wideband analog output is ideal for interfacing with aftermarket ECU's and data loggers. 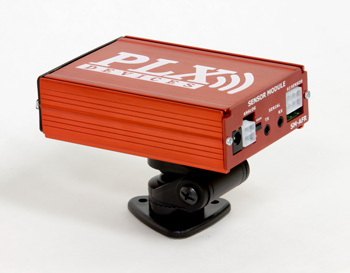 The narrowband output is ideal for stock narrowband oxygen sensor replacement where the simulated narrowband analog output is fed back into your ECU to make it operate as if the stock narrowband oxygen sensor is still installed while running the PLX wideband setup. 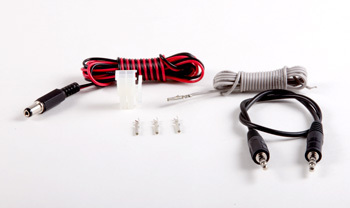 All three outputs can be used simultaneously. Additional features include advanced soft start technology which prolongs the oxygen sensor's life and an aluminum enclosure for durability and reliability.